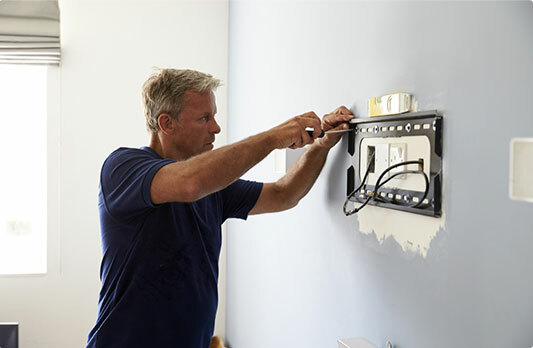 When you book with handyman Camden, you are guaranteed a comprehensive approach and professional assistance for any kind of home improvement or office renovation you undertake. The qualified tradesmen successfully complete projects ranging from a few hours of touch-up jobs to a large-scale full property refurbishment, extension or conversion, both inside and outside. We use modern equipment, quality materials, and rely on years of experience in the area to provide services of the highest standard to both residential and commercial properties. We employ locally-based handy workers. We offer a wide range of property maintenance & repair services. Every handyman Camden carries public liability insurance. Our services come at very reasonable prices. 24/7 Customer Care Service Whenever you need professional assistance, don't hesitate to get in touch with us. All Work Guaranteed We always strive to provide services of the highest possible quality. Flexible Booking Slots For your convenience, we offer evening & weekend booking options. No Job Is Too Big Or Too Small We can tackle small fix - up tasks & complex renovation projects with ease. Swift flat-pack assembly of new furniture, or disassembly and reassembly of items during house moves and office relocation. 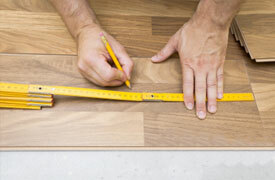 The experts fit and lay vinyl, laminate, and parquet, hardwood floors indoors and outdoors. 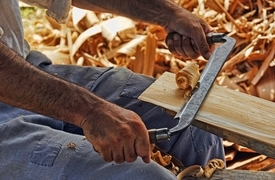 In case you need high-quality bespoke carpentry services, you can turn to us. 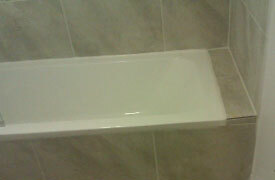 Hassle-free laying of new tiles inside/outside and re-sealing of old grouting.